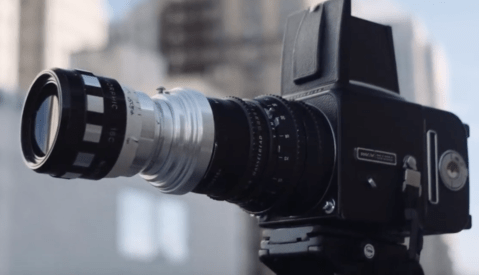 Consequently, many professional photographers and enthusiasts haven’t had the opportunity to see what they’re able to create with Hasselblad’s medium format technology. 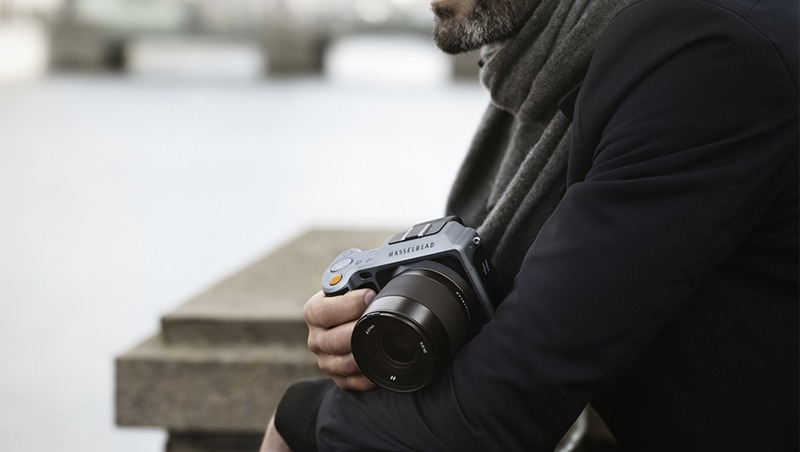 The ‘Rent a Hasselblad’ program is designed to change that and we’re looking forward to seeing what photographers are able to produce having easier access to our photographic tools. That is a gargantuan difference. Of course, rental outlets vary in prices, but if renting equipment is something you do or might need to do for a shoot, Rent a Hasselblad is looking financially competitive. With the X1D-50C body only costing $8,995, I would have to seriously ask myself how many rentals I'm looking at making per year and whether it would be prudent to invest in a purchase instead, but for those rare occasions it's an interesting proposal. 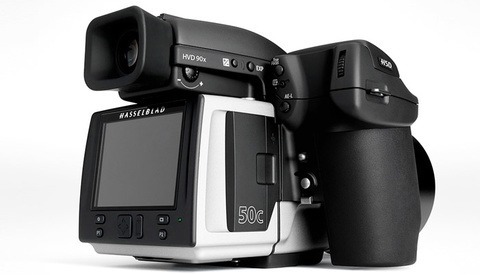 I would of course like to see a more diverse range available in both bodies and glass, which Hasselblad have insinuated will be the case in the near future. To see your most local pick up points and to get the rental prices, click here. I once visited a small Hasselblad-Broncolor trade show just outside of Washington, DC. I was there looking at the Broncolor equipment when I spotted a Hasselblad camera. I forget which one it was. But, it was definitely an older digital. The presenter let me walk the room taking shots with it. I wasn't really familiar with how it worked. So, was learning as I went. Man, the images I got back were tremendous!! I wasn't even trying to do anything special and the results were awesome! 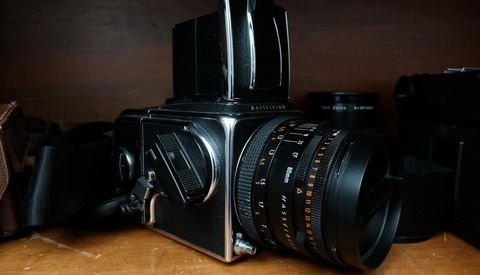 Props to Hasselblad. But, the price! I don't think I'll ever own one. What is needed is monthly fare renting with purchase options. You rent the camera and have it full time, and in some years is yours. like a car or a house, agree. but there are already options like that out there now. Pretty sure Samy's and others already have payment plans like this. Lease to own the camera. Usually 600 a month or so depending on the price of the back and number of years involved. Many camera retailers have leasing plans that offer this sort of thing. Though you end up paying significantly more for the camera in the long run just like any "rent to own" services. What I find interesting is that Hasselblad does all this marketing stuff to attract buyers and I have requested a demo four times in the last couple of years, never got a response from the company. I shot for 30 years with four cases of Blads, was personal friends with Professor Ernst Wildi. This group is not the Hasselblad of old for sure. Daily rental is excitingly cheap compared to Wex/Calumet.